McCormick & Co. has agreed to acquire the food business of UK-based Reckitt Benckiser for $4.2 billion, beating out rival bids from companies like Unilever and Hormel Foods. 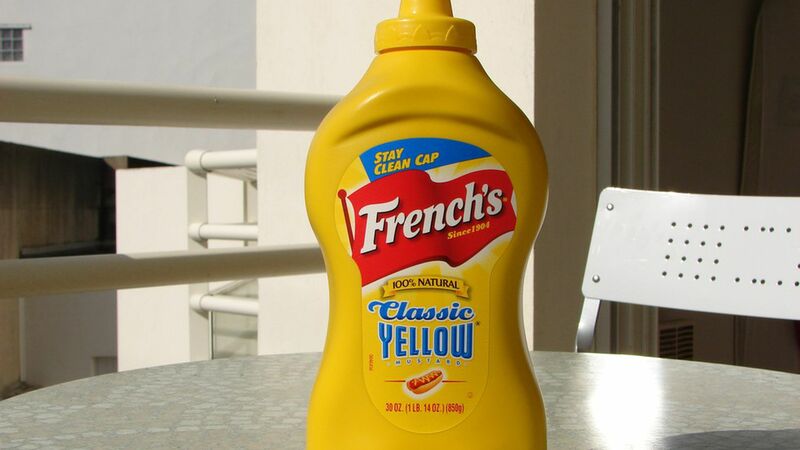 Included brands are French's Mustard and Frank's Red Hot. Why it matters: This deal would make McCormick the world's third-largest condiment purveyor (behind Unilever and Kraft Heinz), up from 10th place currently. And it's paying through the nose to get there, as recent reports had the Reckitt business selling for closer to $2.4 billion. For more context, the $4.2 billion price-tag represents more than 7x annual sales and 20x EBITDA, compared to Bernstein market averages of 3.3x sales and 16.2x EBITDA (per Reuters). M&A context: McCormick last year pulled a $2.1 billion offer to buy Premier Foods, so this is a bit of a rebound. Reckitt had put the business on the block, in part, to reduce a massive debt-load created by its recent $16.6 billion agreement to purchase Mead Johnson.